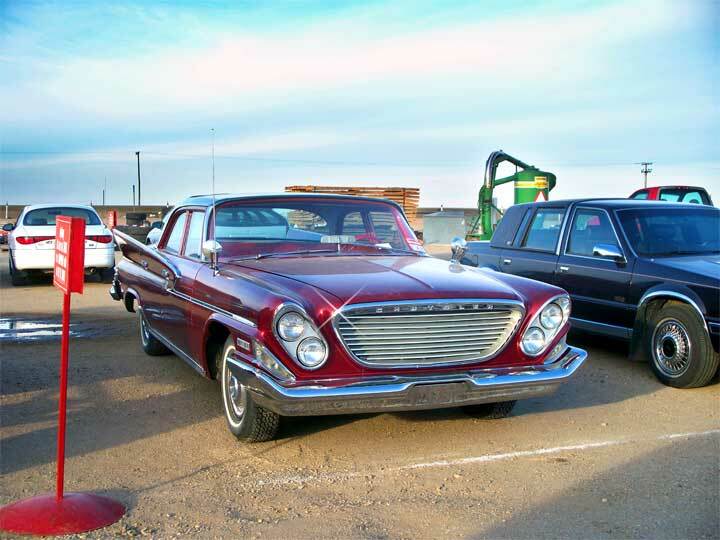 Tuesday, October 21 at Schapansky's Auction just East of Tisdale this is a sale tomorrow. 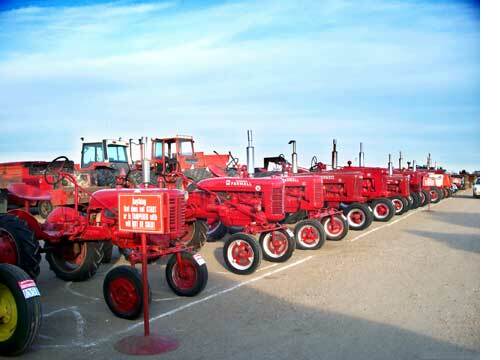 Though there is a good selection of agricultural tools such as a generous number of new AC electrical generators the sale also has lumber and miscellaneous parts of a very wide variety. 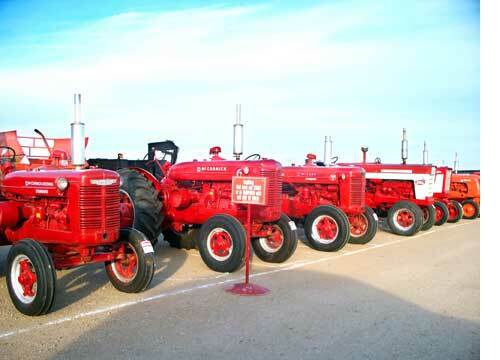 What caught my eye were the number of vintage machines in this sale. 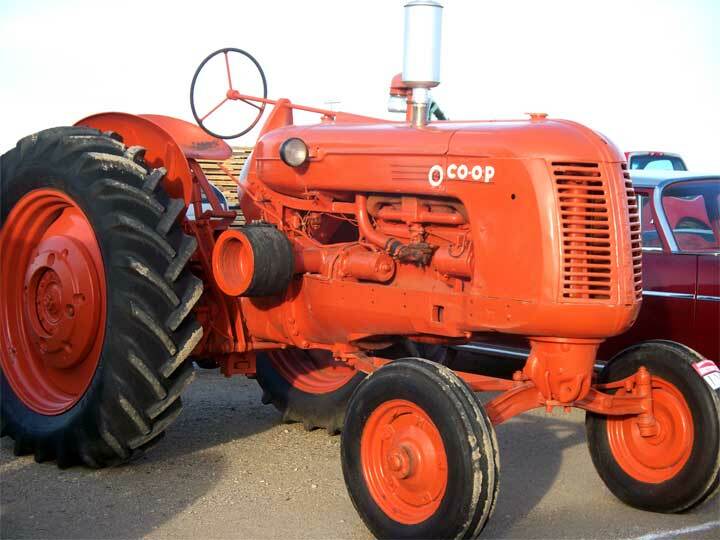 Besides at least two 1952 type Ford tractors there is a complete collection of International tractors from very small Farmalls to the standard field tractor of the 1950s. 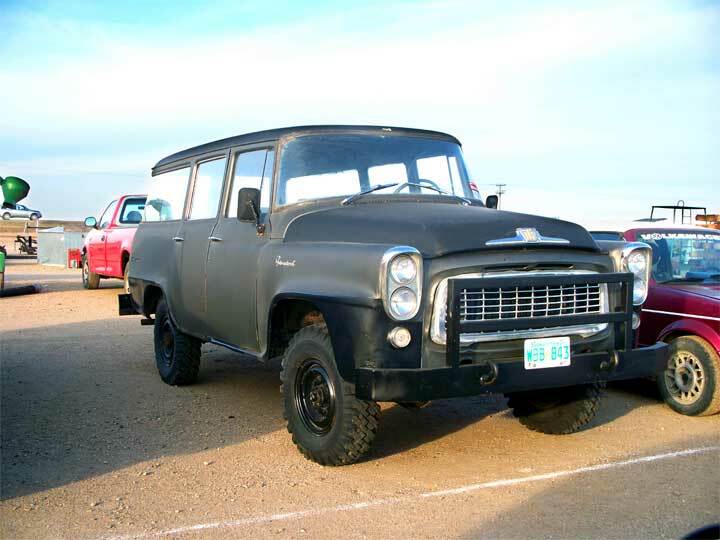 The sale also includes a large number of cars and trucks of all ages including quite a number of late models but again it is the vintage ones that really shine like the early 60s Chrysler at the top of the page or this unusual 'Cornbinder' 4x4 below. There is no question that this is one of those unique sales where there are bargains and surprises with brand new products and building materials to some rare hard to find things like the under carriage for a crawler tractor.